+$Excellent Adobe deals might be few and far between – but they do happen. We've teamed up with Adobe in 2019 to offer an exclusive (and rare) up to 39% off Adobe's Creative Cloud All Apps annual plan. 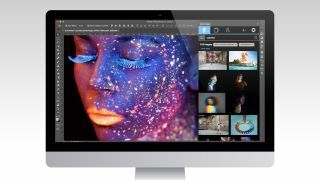 +$The UK, along with parts of Europe and Africa can now save 39% on Adobe Creative Cloud until 1 March 2019. With this whopping offer you can save big on all your favourite creative apps when you sign up for £30.34/€36.29 a month (previously £49.94/€60.49).